The # 1 company for financing your home abroad. The simple and fast way to your mortgage in The Netherlands. 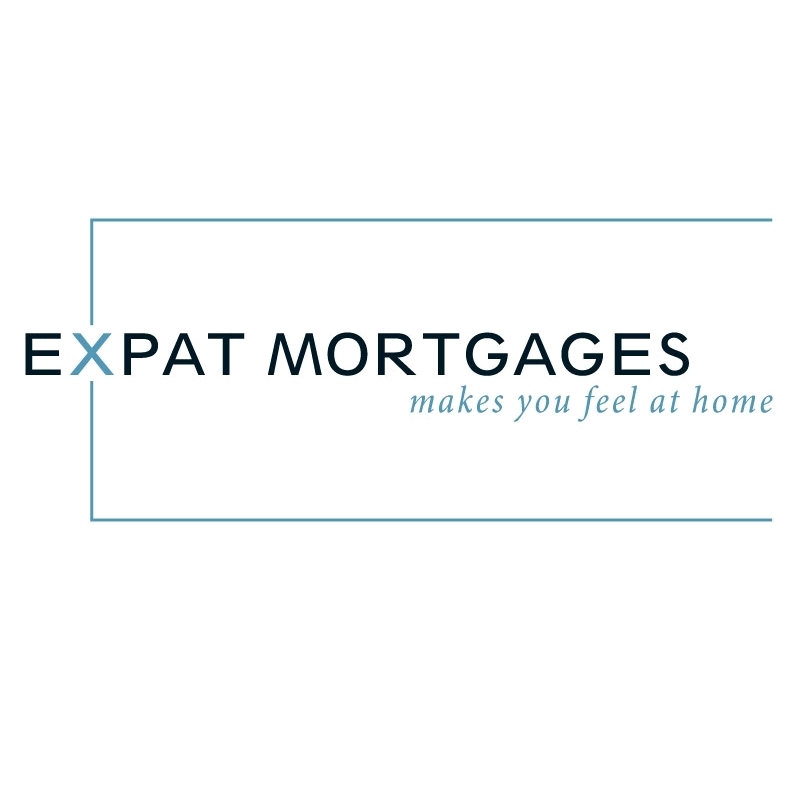 Over the last decade Expat Mortgages have helped thousands of expats from over 75 nationalities. They make you feel at home!